Whether you’ve never been to Cabo or make your way to the seaside town every year, I think we can all agree that there are a number of awesome ways to spend your time. 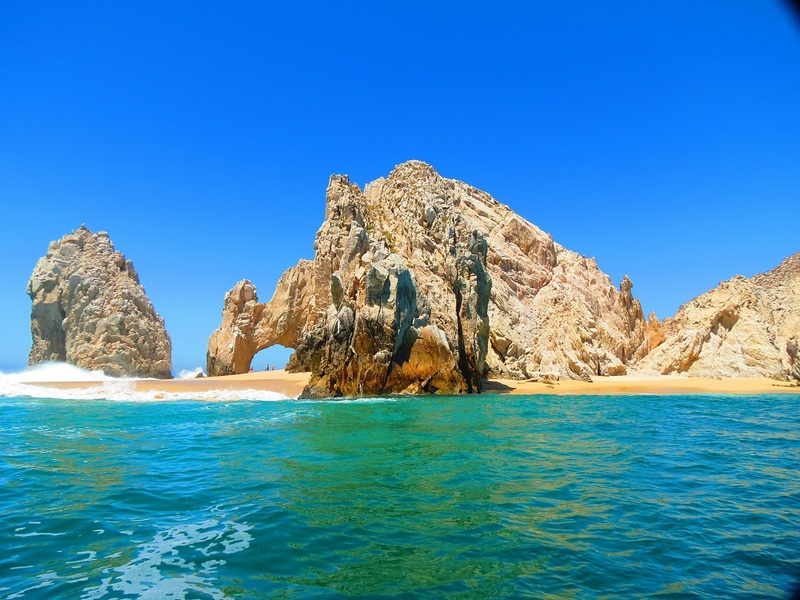 We’ve put together an awesome bucket list of things you HAVE to do in Cabo next time you visit for the most amazing, badass trip you’ve ever had. 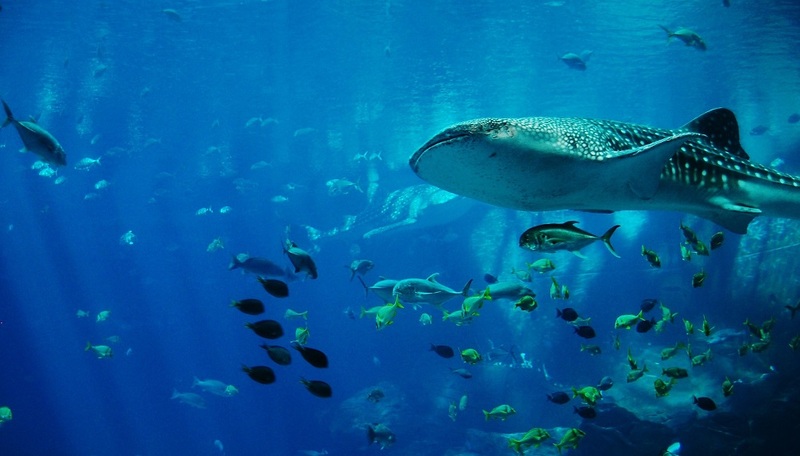 Swimming with whale sharks is on a number of people’s bucket lists. An hour and a half north of Cabo you will find La Paz, the capital of Baja California Sur. La Paz is also home to the waters where you can swim with the largest fish in the sea, the whale shark. These majestic creatures have been in existence for nearly 60 million years and they come to La Paz every winter. Van Halen frontman Sammy Hagar opened Cabo Wabo Cantina in the ’90s when Cabo was mostly ATV roads. At the time, Cabo was just a small fishing village but it caught Hagar’s attention and over the years he became a frequent visitor. Over the years, a number of famous musicians have graced the stage include Stevie Wonder, John Mayer, Slash, and Toby Keith. Every October, Hagar makes his way to Cabo for a run of shows and invites musicians from all over the world. It is worth checking out and experiencing! The Espiritu Santo Islands are where blue waters meet white sands. Just outside of La Paz, the exclusive beaches and an array of underwater wildlife awaits you. You can explore the coves, snorkel, and enjoy the tropical oasis around you. The area is protected and is part of a Biosphere Reserve by UNESCO in 1995. From December through April you have to watch the water around you to see if any whales are getting ready to breach near you. Cabo welcomes both gray and humpback whales every year as they make their migration from Alaska to the breeding grounds of the Sea of Cortez. You get to see Mother Nature at her best when you book a tour for one of the best things to do in Cabo. Trust me, you need to go whale watching at least once in your life! Get into your car and just drive east! As you make your way across the East Cape you’ll see some amazing views. 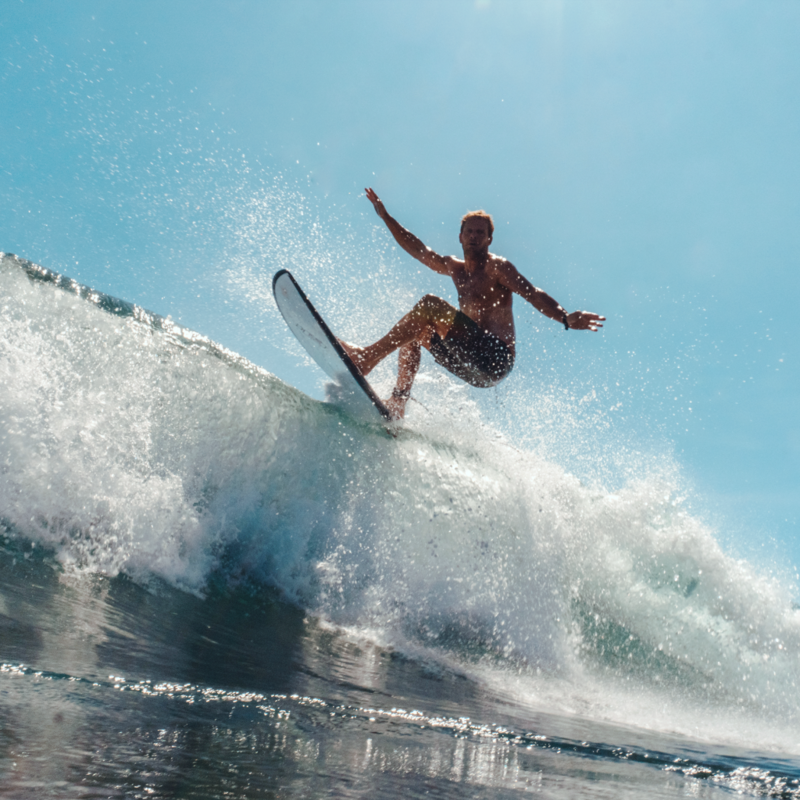 With miles of unspoiled beaches and shores, great surf spots, and badass snorkeling locations, driving the entire East Cape is a favorite when it comes to things to do in Cabo. Along your drive there are plenty of opportunities for awesome shrimp tacos and amazing margaritas too! If you take a quick 40-minute drive north, you’ll reach the town of Cerritos. This surfers paradise is a charming retreat for locals when Cabo’s weather gets too hot. If you are looking to catch that Pacific wave or see some amazing marine life while snorkel, don’t miss out on this little beach town. Having grown up on the Gulf of Mexico coast, I’ve been spoiled with amazing beaches and the opportunity to see wildlife up close and personal. One of the things that was always on my bucket list but I was never able to do was baby sea turtle releases. Every year, the training sessions to volunteer with Mote Marine fell during my busiest weeks at work. If you’re like me and have this on your bucket list, guess what? You can do it in Cabo! One of the most beautiful things to do in Cabo and witness is a mother turtle laying her eggs on the sandy shores of Baja. From June through January you can find Olive Ridley and Leatherback turtles lay their eggs in the sand. You can volunteer with a number of conservancies to help the turtles either by charting nests or releasing babies. El Arco, the Arch as it translates to in English, is one of the rarest things to experience on our list of things to do in Cabo. Only when the tide is low enough can you walk through the center of the arch and that only happens every 4-5 years. This might be the most challenging bucket list item to cross off but we think it is totally worth it!